2 Comments Published by Matt on Sunday, July 19, 2009 at 5:38 PM. 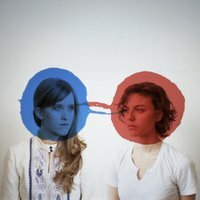 One of the records I was most excited about this summer was Bitte Ocre by the Dirty Projectors. The DPs caught my ear a few years ago when they released "Rise Above", an art-rock interpretation of Black Flag's "Wasted" (which I was aggressively bumping in my Sony Walkman at age 13. Swayed by massive critical acclaim from bloggers and pros alike, I piked up the newest Projectors release. To my surprise I've yet to really latch on to it as a whole. There are moments of brilliance no doubt, especially the ballad "Two Doves" included below, but as an entity the album is missin the mark. What am I missing? Are you also let down? Hook me in the comments. I had the complete opposite reaction. I usually skip through an album, but with this I was compelled to follow wherever it lead. 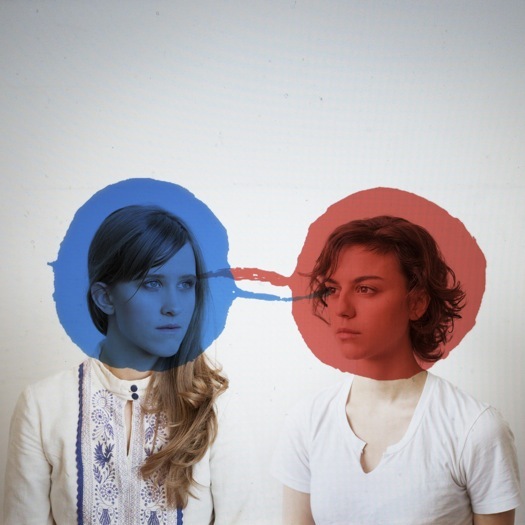 Dirty Projectors are like wandering bohemian minstrels. That being said, I think this is the best introduction to what Dirty Projectors do a non-fan can hope for. I listened to Rise Above and can really only sit through three or four tracks, but as a cohesive whole these songs fit together whereas Rise Above may be a little too intense for a new fan. I would certainly agree with you Fuelbot that this is the most accessible DP release yet. Since originally putting up this post I have to admit the album has grown on me some. I'm starting to think my skepticism may be related to the fact that I rarely sit down and listen to one album anymore. Since I download so many one-off tracks from the 'net, I susually just keep a playlist on my phone for recently added tracks, and shuffle play that. Maybe it's time to listen to Bittre Ocre from cover to cover as intended.